PhytoFamily CBD Products for Pets. 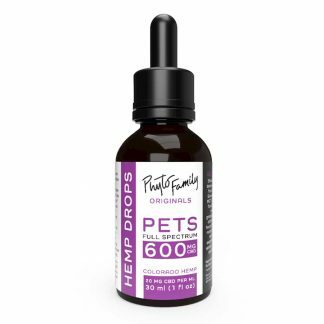 Buy full spectrum CBD Drops for Animals – Pet Drops by PhytoFamily. Hemp drops made with Colorado hemp from PhytoFamily Farms. 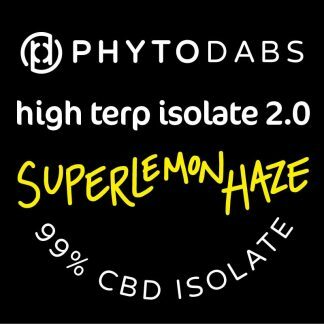 Buy CBD for pets from PhytoFamily for trusted ingredients and sourcing.